We believe it is our responsibility to help every child feel valued, that they belong and that they are innately wonderful and powerful. We believe fundamentally that a child’s heart and a sense of love, belonging and connection - of being understood and valued in a community - are the universal sources of a child’s true well-being and potential, inspiring courage, confidence and growth. We develop secure, trusting relationships to enable children to thrive, grow and belong. Because we are a relatively small kindergarten, each child knows and is known by the Chiselhurst community. This supports children in developing the interpersonal skills and confidence to advocate for themselves and for others. That commitment to community includes care for our surroundings as well. This is a place where children come to see themselves as strong individuals as well as connected to others. Nestled in a large natural playground in a quiet, leafy suburb of Toowoomba, Chiselhurst Kindergarten provides a beautiful, natural setting for our community to grow and develop within. In the shadows of the winding, established gardens and in the shade of the towering trees, more than 4000 children have run, climbed, dug or sat and immersed themselves in the important things of childhood. 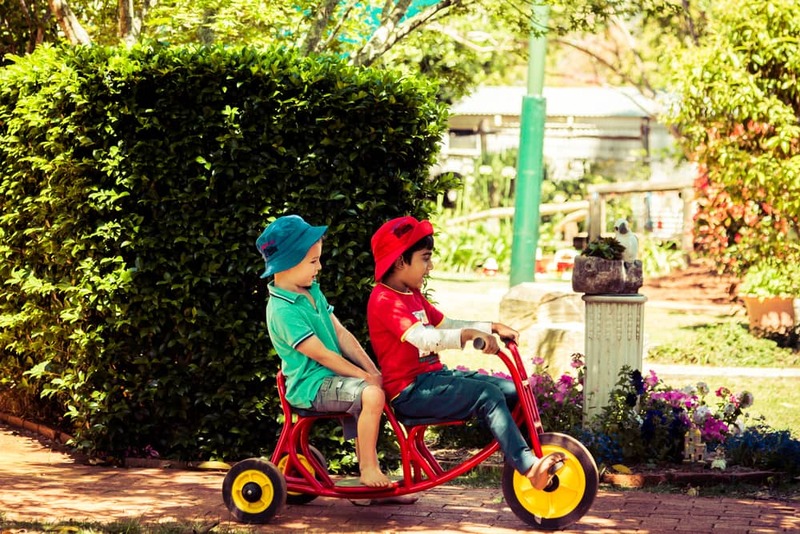 Our gardens are extremely spacious and well maintained and offer children an enriching, sensory environment and a wonderful world for investigative play and adventure. Our setting is considered one of our most unique and treasured assets. As a past pupil quotes "...the entire grounds are in fact a flexible play space where imagination is the innovator for young minds to develop those key skills so necessary for the transition beyond Chiselhurst." (Gahan.D.E, 2002, Debutantes to the Ball). 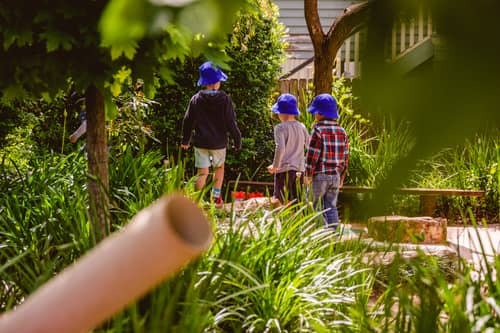 The old home, that sits in the centre of our kindergarten grounds, with it's warm, mellow feel, offers an unrivalled sense of home to the children and families who attend. It is a place that aims to make everyone feel comfortable and secure. Our very own library, filled to the ceiling with books, in the building we affectionately call ‘The Pod’. During the year your child will have a library day where they are able to select a book to bring home for the week. A separate break-out space equipped with modern technology. Our pod also includes a large space with an interactive white board and projector screen. This building allows us to extend our program in so many ways! 2 large kindergarten rooms that have an extensive resource area beside them. A large, separate kitchen used as part of the program and also for our many social functions. A designated prep room for preparing experiences for children. Wide verandahs that are utilised as extra spaces when planning the program.